Busy Bees at Bristol Barrs Court - We have Butterflies!!! 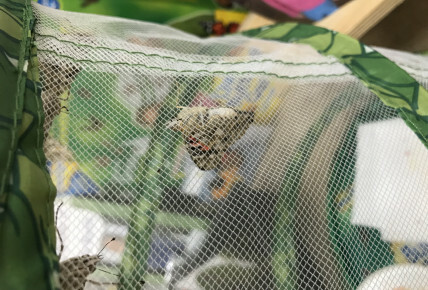 We came into Nursery this morning and we had lots of Butterflies!! !